Camiguin is a remote island enriched with natural wonders and historical sites. It boasts of lush rain forests, hot and cold springs, majestic waterwalls, marine sanctuaries, and clear waters. From Cebu - Cebu Pacific direct flights are available four times a week (M/W/F/Sun). 1. 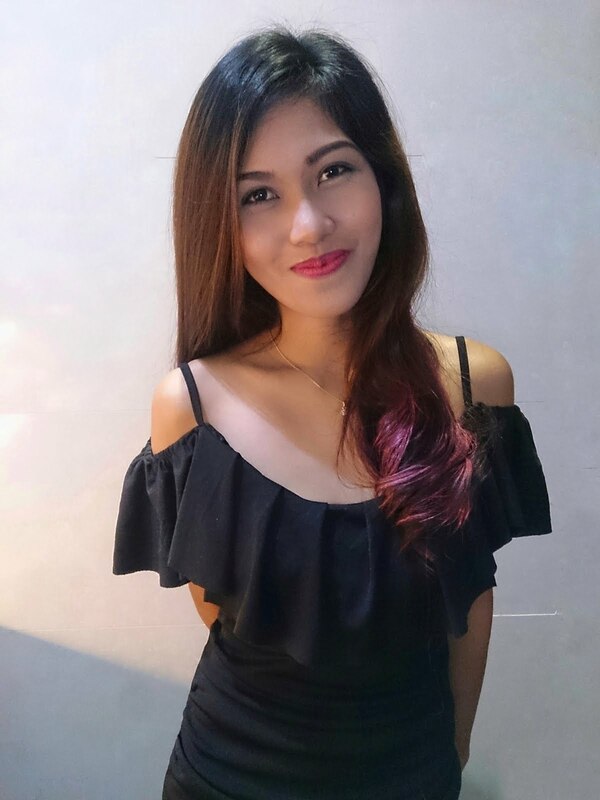 From Cagayan de Oro. Option A. 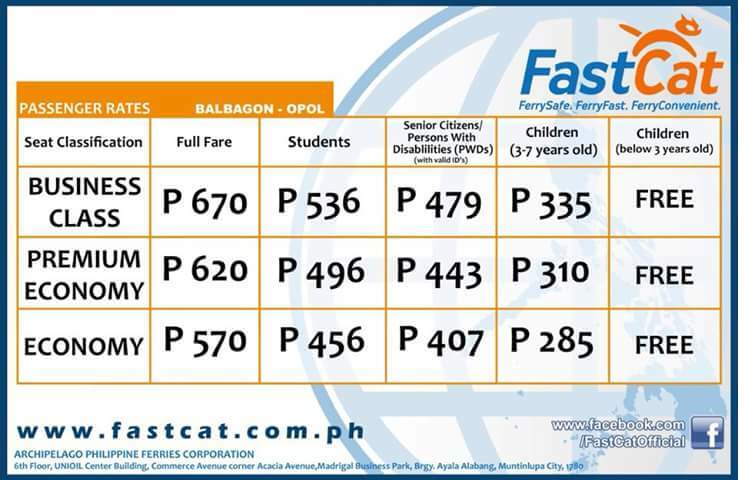 At Port of Opol, FastCat just launched a new route bound to Balbagon, Mambajao. Option B. At Agora Terminal, ride Bachelor Tours liner that is bound to Butuan City. Tell the conductor to drop you off at Balingoan Public Terminal.or ride bus liners that are bound directly to Balingoan Public Terminal such as Pabama Tours. 2. At Balingoan Public Terminal. Take note that buying of tickets for Camiguin-bound passengers is now centralized at the terminal. Meaning, you will ride whatever ferry is available for travel at the time of your purchase. You no longer have the liberty to choose the ferry of your choice (unless you badly want to) but it's actually one of a smooth transaction especially when you're in a hurry. Once you arrive at Balingoan, you will see the ticket booth stationed at the center of the public terminal. Step by step process is specified. Make sure to secure all tickets required for boarding such as ferry and cash ticket (LGU ticket as per locals). 3. From Balingoan Terminal, ride a motorela that will take you to Balingoan Port or better yet, walk. Then pay your terminal fee. Travel Time: To Balingoan Port: motorela, 3 mins; walk, 5 mins. 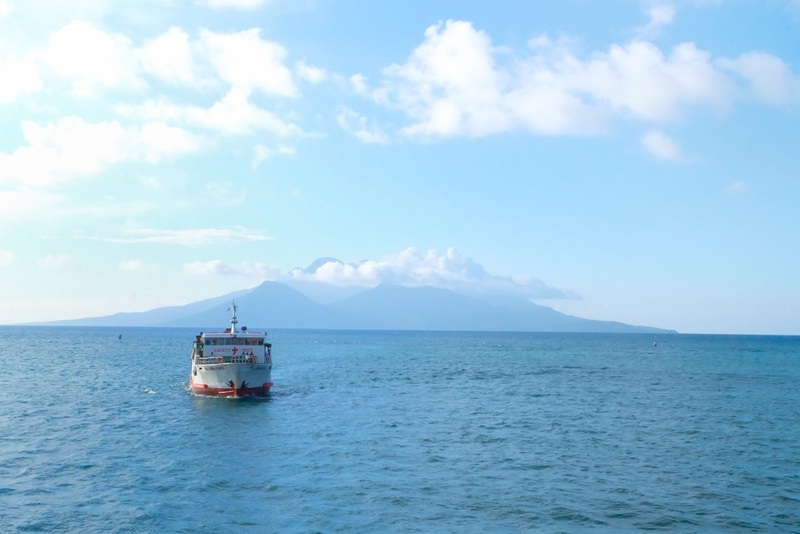 Upon Arrival: Benoni Port, Camiguin Island. Different mode of transportations are available at Benoni port. You may choose from public utility jeepneys (PUJ), habal-habal, or contract van that will send you to mambajao or at your desired destination.